This extremely drought tolerant perennial loves the sun or partial shade. Planted in bunches, this fairly tall species will provide a stunning splash of violet. 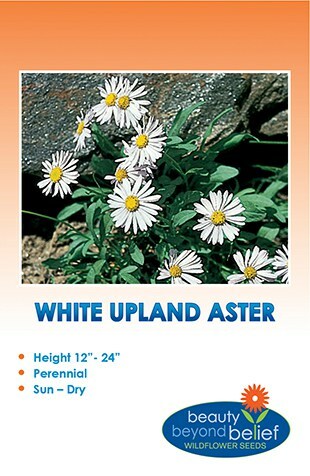 Also known as Purple Tansy Aster or Sticky Aster, this western native will bloom in the late summer and fall. 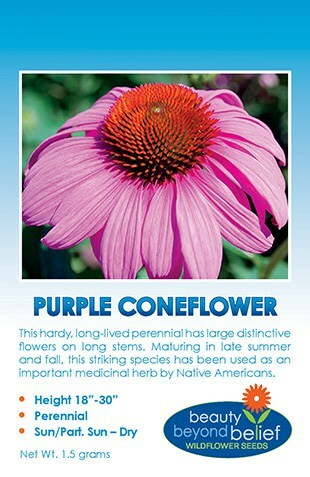 Plant this seed in bunches rather than mixed with other species for a splash of color. The established plants will grow well in sandy soil with little water. As a late-season source of both pollen and nectar, asters provide the last opportunity to for many bee colonies to forage. Aster pollen serves as an important late season food source for a variety of bees, butterflies, and other pollinators including the next generation of bumblebee queens foraging prior to entering winter dormancy.